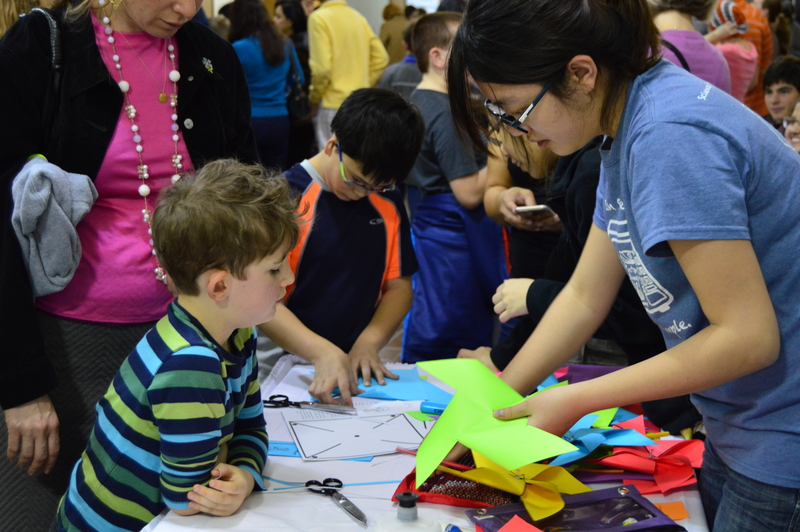 ESI will be offering a fun hands-on activity at Explore UT on Saturday, March 5th. Learn about recycling and how you can do your part to be more sustainable and help conserve resources. Plus learn about innovative STEM programs for K-12 and the community.